SodaStream Kit For Only $69.00 PLUS FREE Shipping! You are here: Home / Great Deals / Amazon Deals / SodaStream Kit For Only $69.00 PLUS FREE Shipping! If you have been wanting to get a SodaStream, this is a great time to get one! 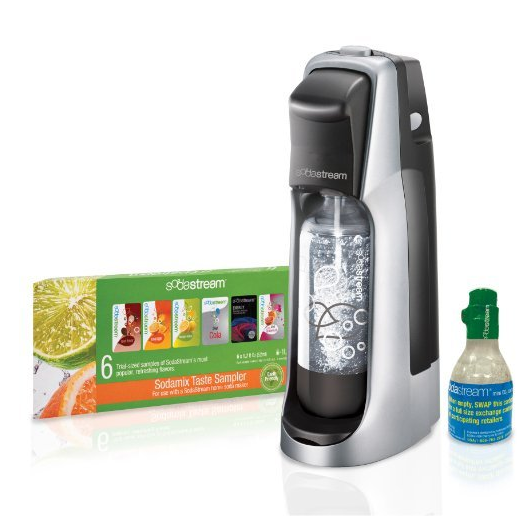 Get this SodaStream Kit For Only $69.00 PLUS FREE Shipping!